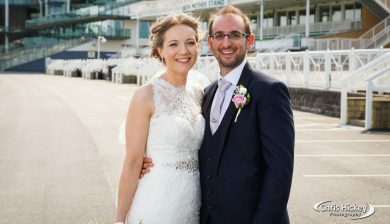 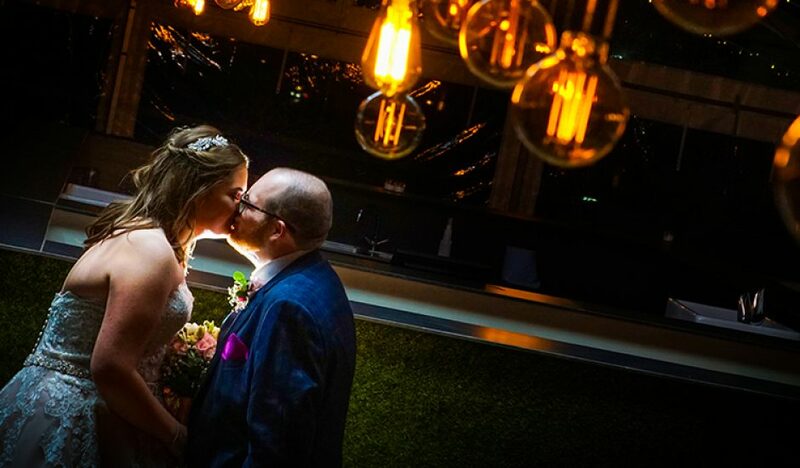 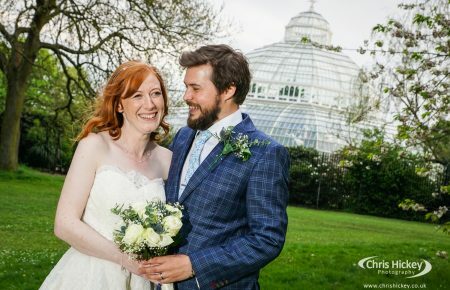 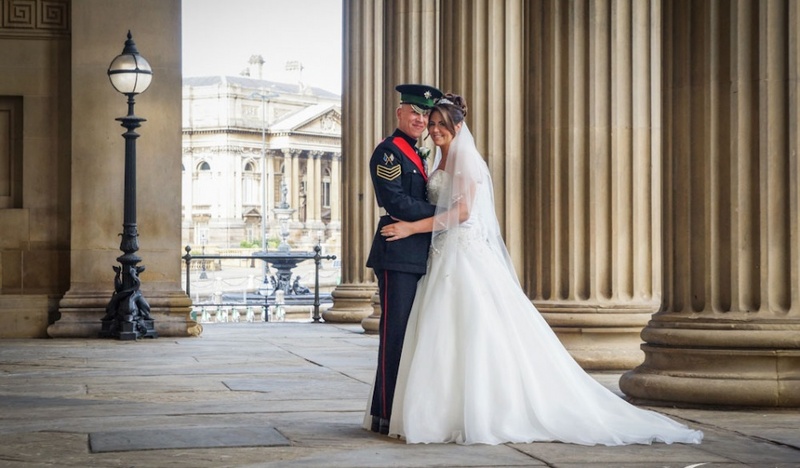 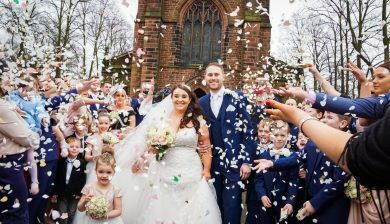 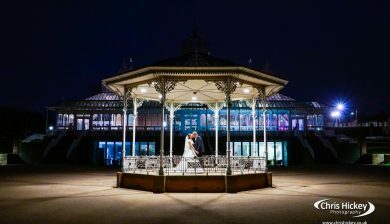 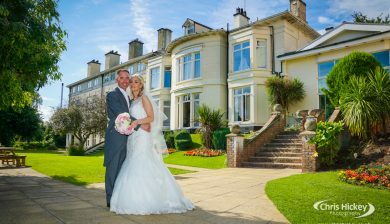 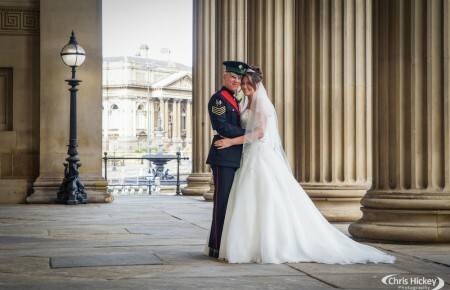 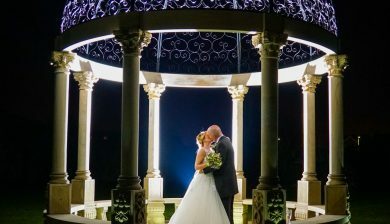 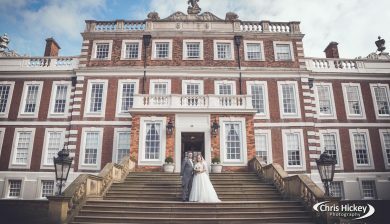 Take a look at some wedding photography highlights from some of the top wedding venue's in Liverpool. 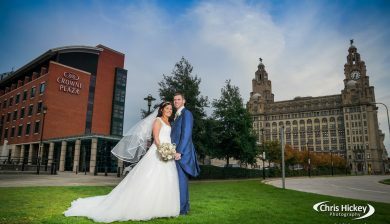 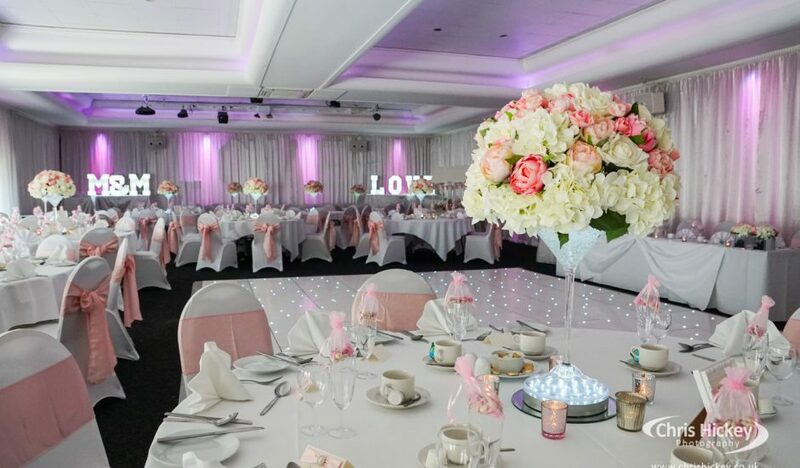 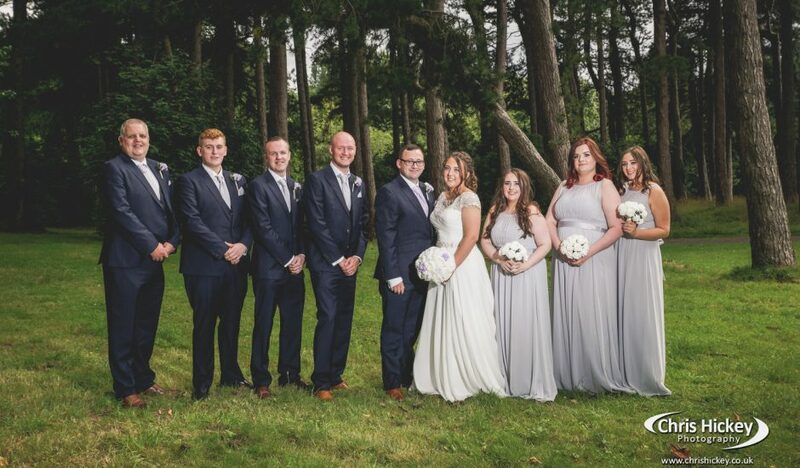 There's a lot of choice when it come to the perfect venue to host your wedding day and there are many styles of wedding venue in Liverpool. 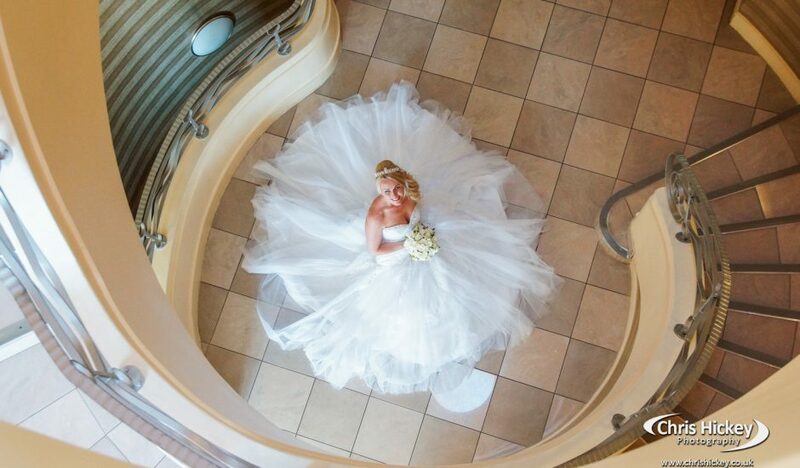 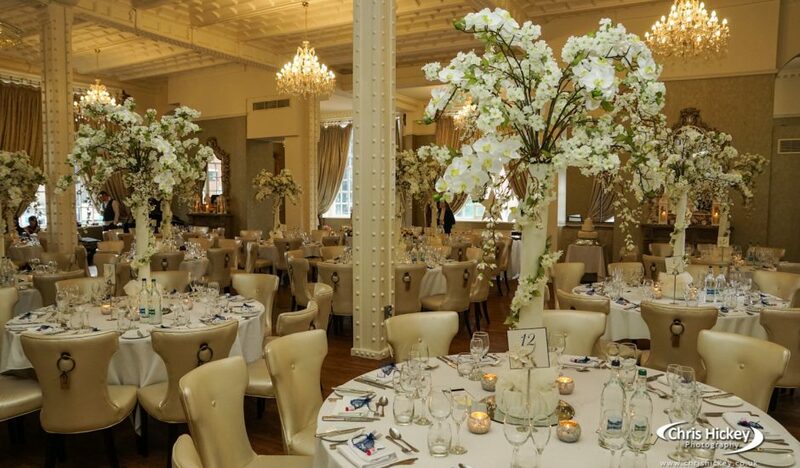 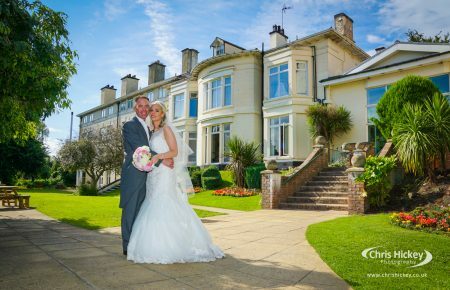 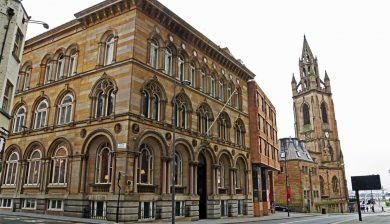 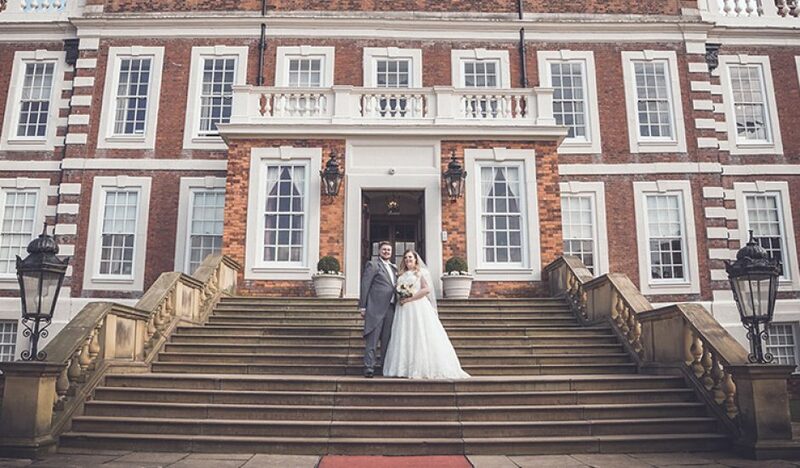 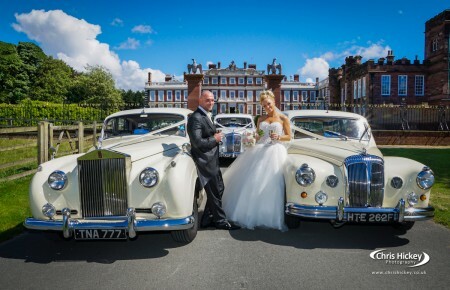 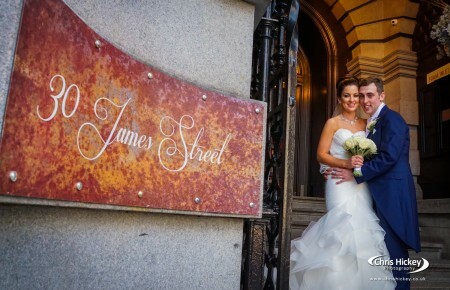 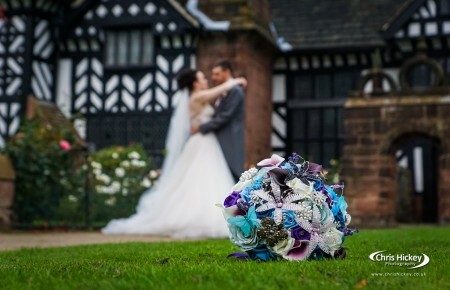 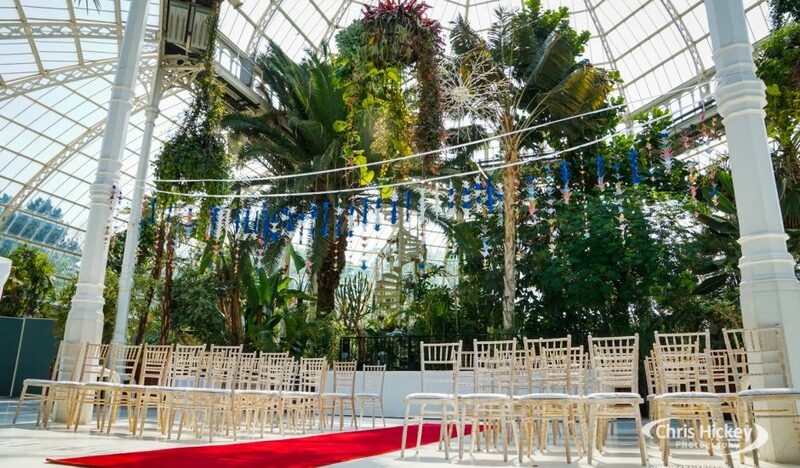 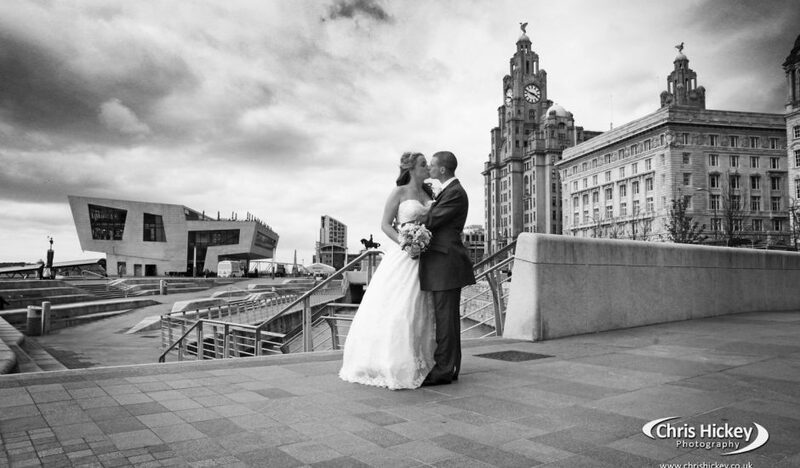 Here is a list of some of the most popular wedding venue's in Liverpool.